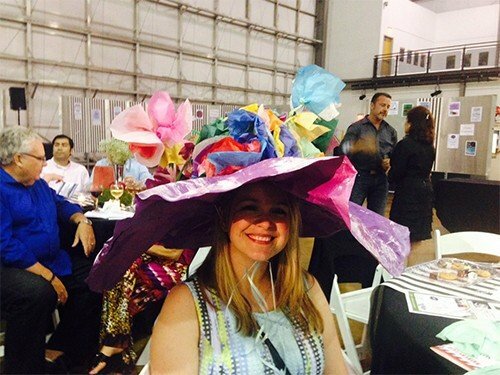 We could not have been more proud to be presenting sponsor of this year's spectacular social event "Withers Take Flight to the Derby", the annual celebration benefiting Withers Elementary School, a member of the Dallas Independent School District. 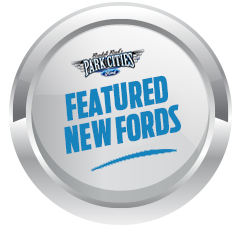 It was held Saturday, May 2 at the Frontiers of Flight Museum, just around the corner from our Park Cities Ford dealership. 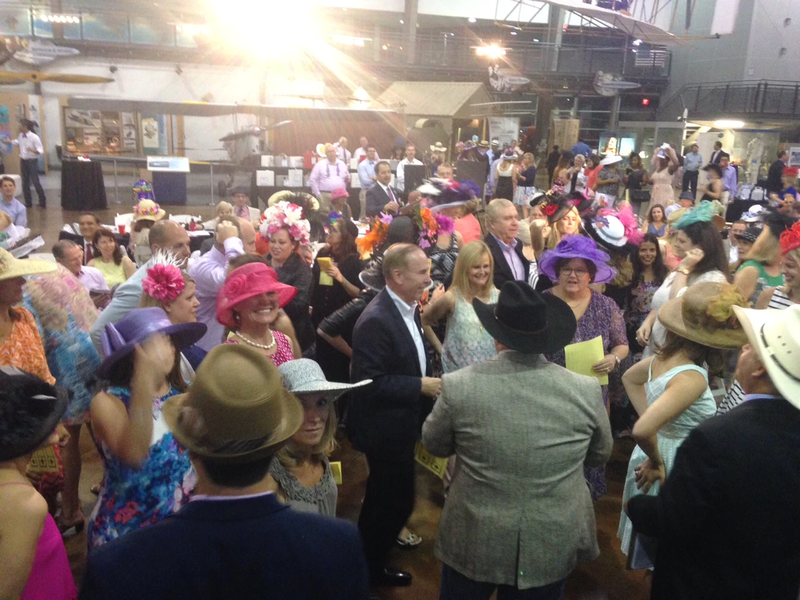 More than 320 parents, teachers and friends attended the gathering which had a Kentucky Derby theme including some of the wildest derby-style ladies hats you've ever seen! Some of the hats were very creative including the one made by 3rd graders for one of their teachers (see photo). Hosts for the evening included school principal Connie Wallace and the 2015 auction chairs and Withers parents Kristin Shepelwich, Ashley Blakeslee and Sarah Lary. One of the hottest auction items of the evening was the "1st In Line at Carpool" donated by Principal Wallace and the Withers staff. Funds raised are always used for school enhancements, program development and extraordinary activities outside of school that are available to all students. 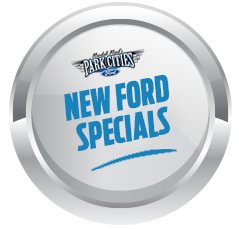 If you want to support this excellent community school, stop by Park Cities Ford on Thursday, May 28 anytime between 9 am and 7 pm and test drive a Ford. 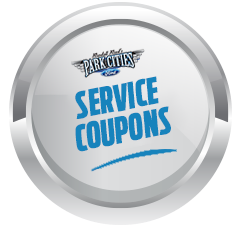 Your gift of time - perhaps 20 minutes including a short survey - will trigger a $30 gift from Ford and Park Cities Ford per driver. It's fun and it's easy and what better way to support a great school. 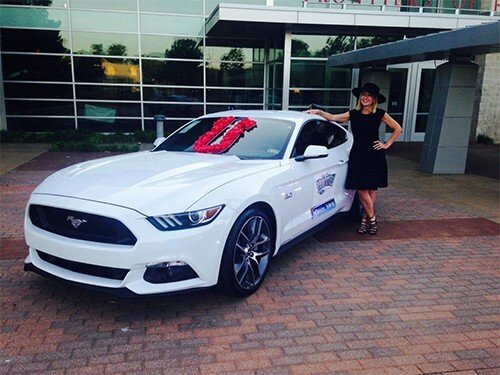 You could drive a new 2015 Mustang like the one you see here that we featured at the gala entrance!